We are the foremost pressure cookre manufacturer, originated in India. 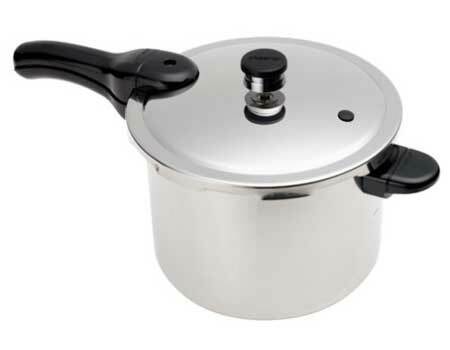 Our Pressure Cooker and Aluminium Pressure Cooker are well known for the high durability. We proffer Pressure Cooker and aluminium pressure cooker which are available in smart designs and shapes. Our pressure cooker and aluminium pressure cooker are globally known for maintaining the vital ingredients of the food stuff. In addition, our pressure cooker and aluminium pressure cooker are the healthy cooking option for the delicious food. Our entire products are available at the most genuine price.